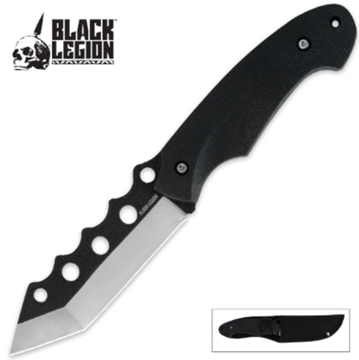 You can defend your position like a real-life ninja with this fixed-blade ninja combination knife by well-known knife designer Eric Hasque. 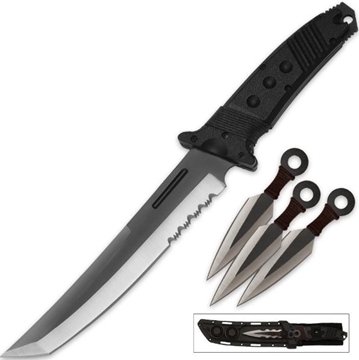 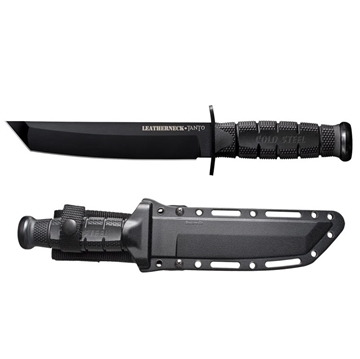 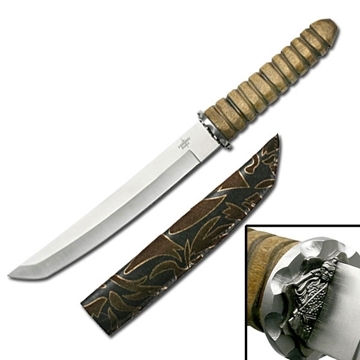 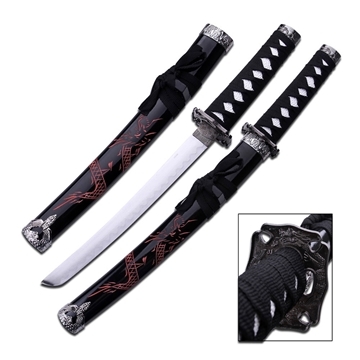 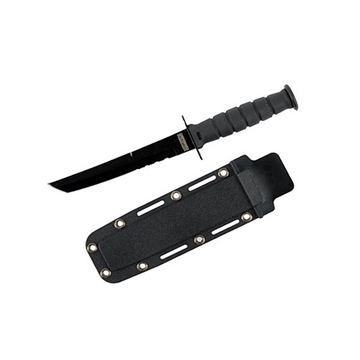 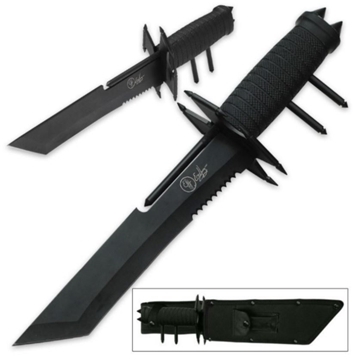 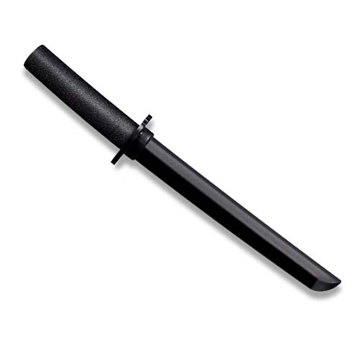 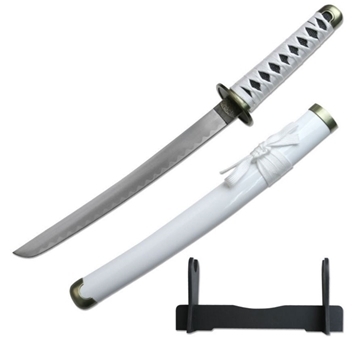 This massive full-tang tanto is a great blade for self-defense and tactical situations. 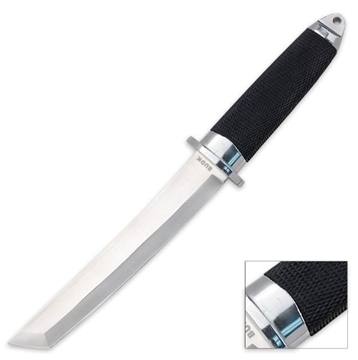 Six inch long tanto neck knife always at the ready! 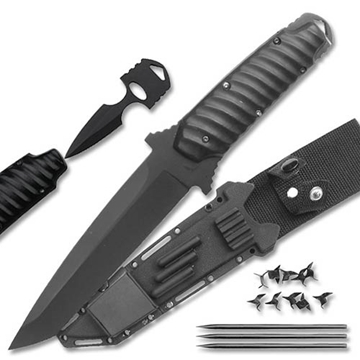 Sheath hangs from a black ball chain necklace. 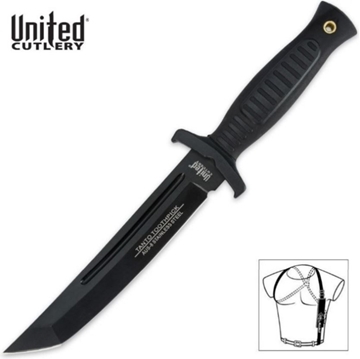 Easy to conceal underneath your shirt.